New innovative materials are a crucial part of many emerging technologies, e.g., in areas such as renewable energy, energy storage, information storage and information processing. The integration of materials science with data-driven methods stands to be disruptive for the field of materials design. 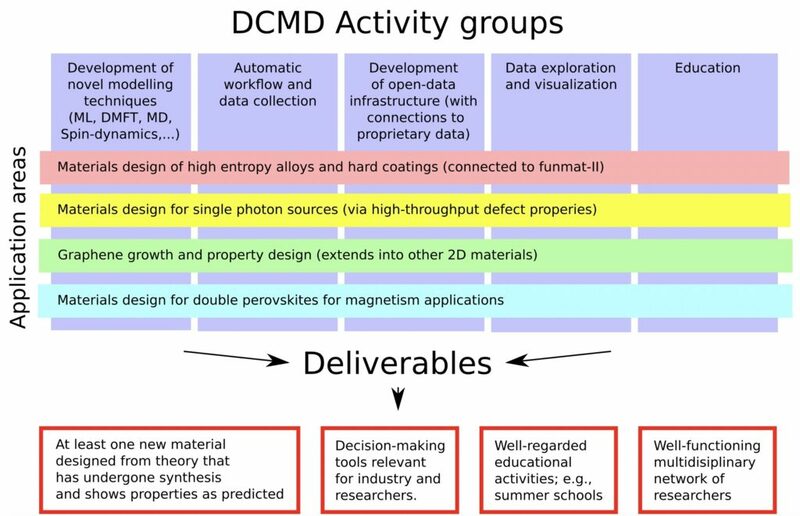 The Data-driven computational materials design (DCMD) MCP coordinates our efforts in this new exciting research direction. 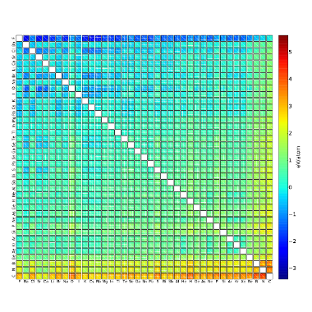 Our projects bring together condensed matter theory and modeling, high-throughput computation, computer science, statistics, and visualization to explore the adoption of semantic web techniques, machine-learning, data-mining, visual intelligent decision support systems, and other methods in big data and AI to the field of materials science and materials design. We expect these activities to result in the discovery of new materials, phenomena, and novel insights into the interrelations of materials properties.  An overarching aim is to facilitate the design of materials for sustainability (e.g., energy harvesting technologies, and replacing toxic or critical raw materials (CRM) with non-toxic, non-critical, ones).  Active projects include the exploration of ontologies for materials design; the acceleration of phase diagrams via machine learning; data-mining on magnonics and magnetic materials (for spintronics and spin caloritronics applications); and data-driven methods for engineering defect properties in SiC and other materials for information processing.